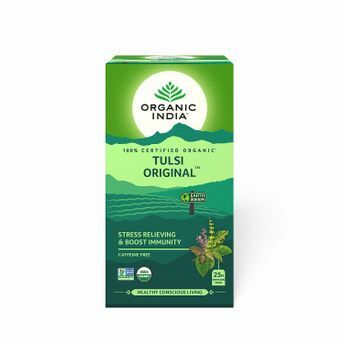 The Original Tulsi Uniquely soothing, inspiring fresh and flavorful beverage made with the finest Rama, Krishna and Vana Tulsi leaves expertly blended. The Holy Basil provides relief from stress, enhances stamina and boosts immunity. 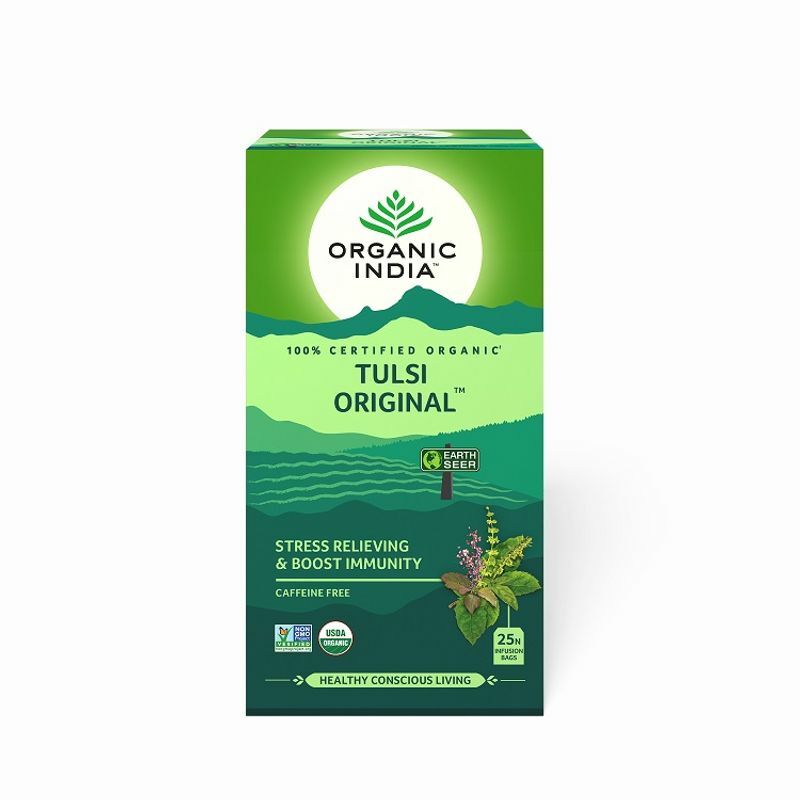 With its fresh taste and astonishing array of health benefits, The Original Tulsi is, quite simply perfect.